A couple of weeks ago I mentioned that I happened across this fabulous little book by Kate Bruning called ‘Let’s Go Camping’. Well, despite the proper thing to do being to put it on my Christmas wish list at this time of year, it somehow found its way into my Amazon shopping cart and, lo and behold, dropped through the letterbox a day or two later. 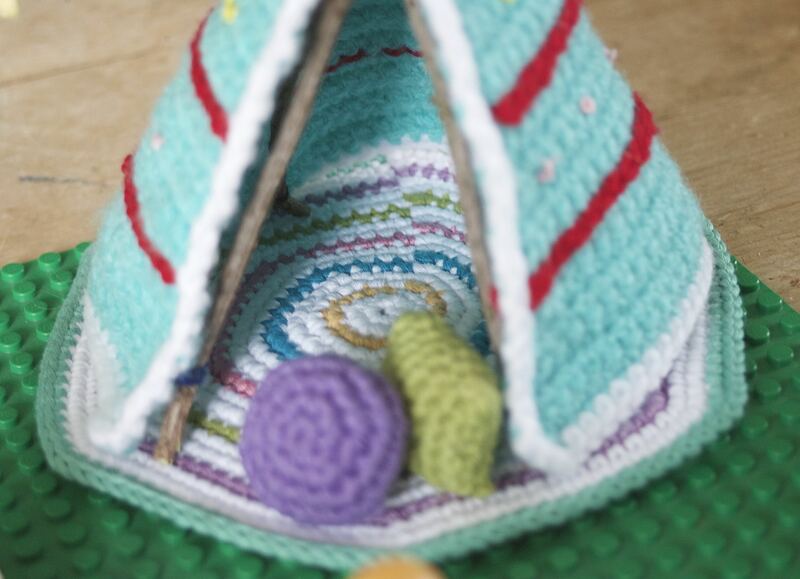 Of course, the sensible move would be to pop it on the relevant section on the book shelf, wait until I finished my really long gifts-to-make-for-Christmas list and then think about crocheting miniature camping paraphernalia. But I thought I’d just have ‘a quick flick through’, whilst grabbing five minutes with a cup of coffee. 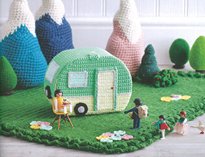 Faced with delightful images like this of a crocheted caravan complete with crocheted bunk beds and kitchen sink, how could I possibly resist the crochet itch which was insisting on being scratched? 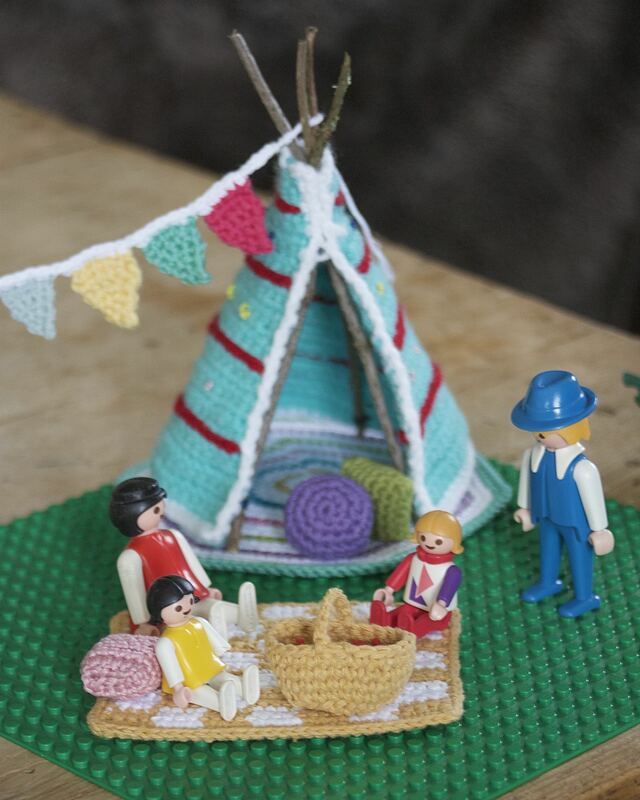 Well obviously I couldn’t, but I did have a moment of clarity which told me that making anything in the book would soothe the itch, so rather sensibly decided to ignore the time-eating caravan and hook up a quick little picnic scene instead. 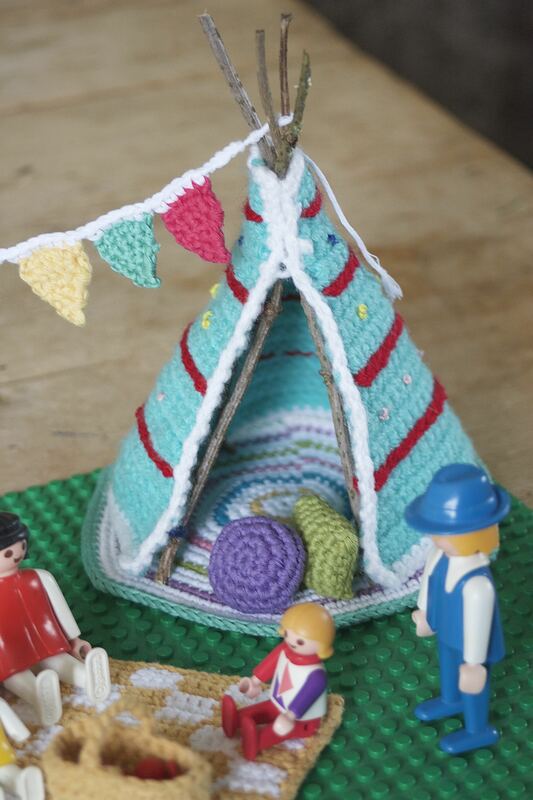 Just look at that sweet little teepee! Kate suggests covering wooden skewers or similar with washi tape to use as tent poles, but I improvised with some twigs from the garden which work just as well. 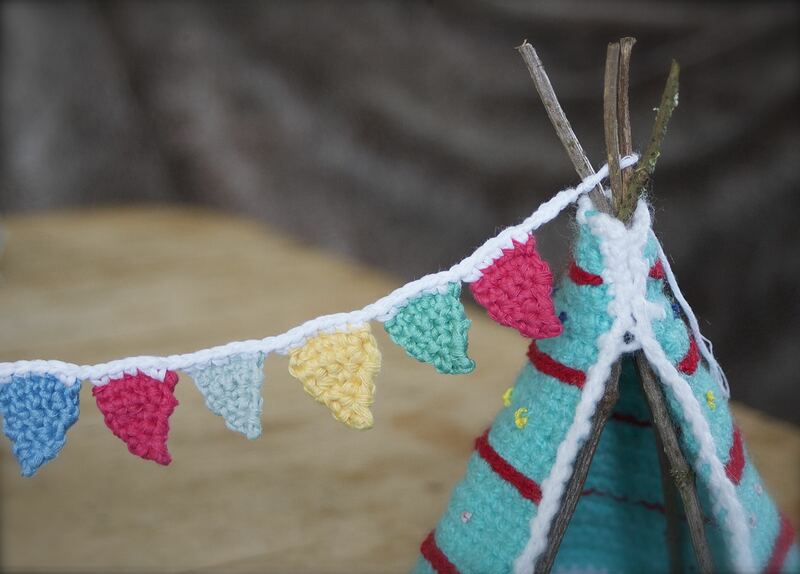 Miniature bunting was made in no time at all. 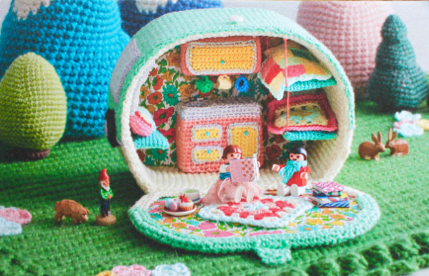 A circular rug provides a more comfortable sleeping area for the playmobil characters. I made three tiny cushions both round and square, a chequerboard picnic blanket (my own design) and what picnic is complete without a hamper full of food? The lego baseplate will have to suffice until I get around to making the crocheted camping backdrop complete with all manner of trees, bushes and even snow-capped mountains! The Boys have already declared ownership and spend many a happy minute playing camping with their “mens”. At only £7.49 I think it’s a great affordable Christmas present idea. Are you putting it on your list? On another note – swap partners have now been allocated for the #stitchingsanta. If you haven’t received your email, please check your spam folder first before getting in touch. 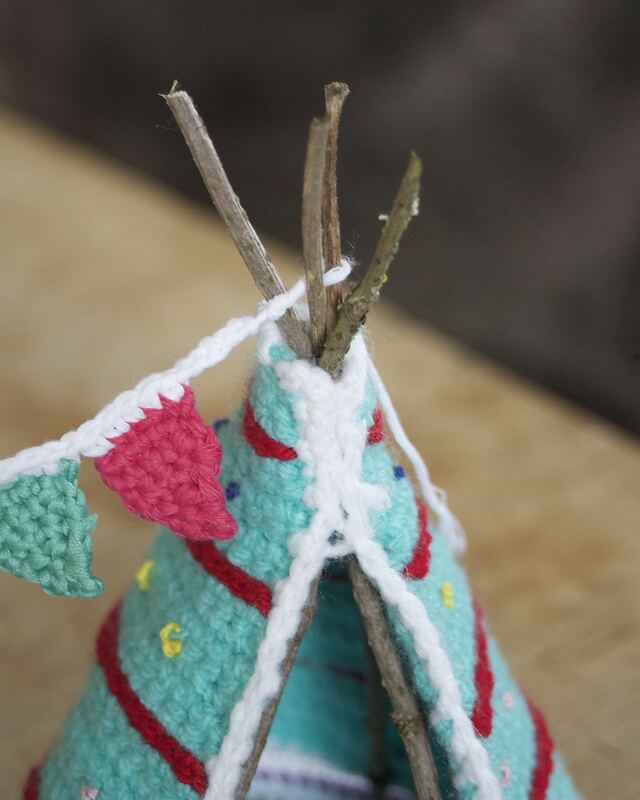 Categories: Crochet | Tags: bunting, crochet, crochet camping, Kate Bruning, lets go camping, picnic blanket, teepee | Permalink. 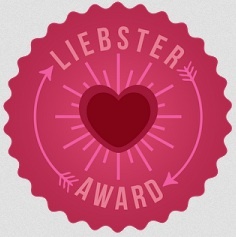 You’ve done a great dljob on LOVE this book and also ordered a copy from Amazon a couple of weeks ago! Oh, it was such fun to make all those things in miniature, I can’t tell you! What is it about tiny versions of things we find irresistible? Bet you don’t keep the book ’til Christmas…. This looks like a lot of fun, I’m not surprised that the boys like it, I want to play with it too. I hope the writer does well with her book, imagine if she was paid per smile, she’d be a sqillionaire. Wouldn’t she just! She asked me to send a photo when it was done so I did and she seemed really pleased. I am very very tempted, it looks so sweet. I’ve already started on the caravan…..
Aargh, don’t plant that seed – I’ve got enough to do!! So tiny and so much fun to make. I can just imagine the boys loving it just as much. 🙂 Stunning book. The book is gorgeous. A must have for sure. Little things are fun. 🙂 and goes quickly. You can have a lot by the end of the day. Hehe, that one didn’t make to my Christmas list either but magically appeared on my doorstep 🙂 I did get it out this morning to browse through later but after reading this, I may just resist until all the Christmas gifts are made! Put it away quickly or you’ll get nothing else done! Utterly bonkers but I completely understand the need to put everything else down! The twigs were the perfect choice! 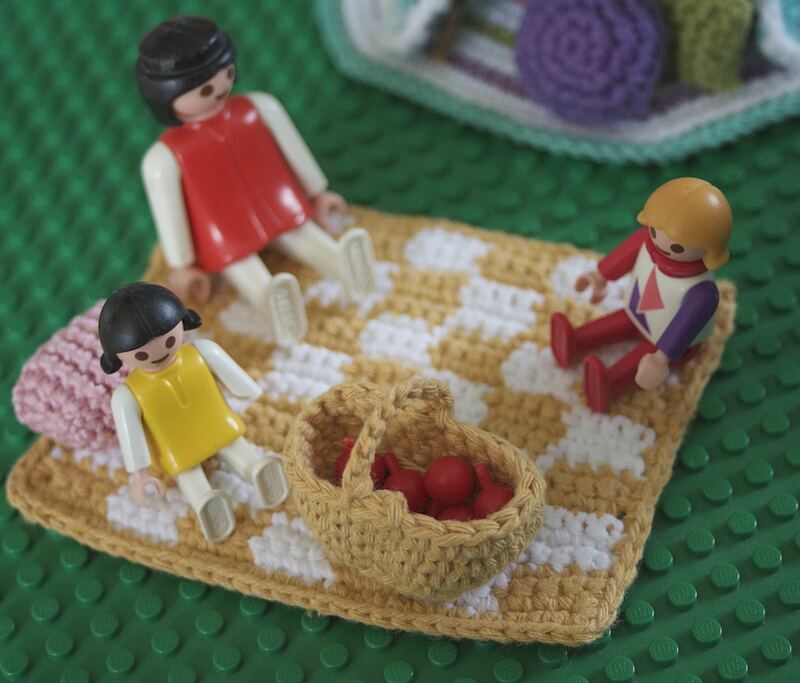 I absolutely love all of this but I’m particularly taken with that tiny picnic basket! Mine too, little details like that are fun for The Boys to play make believe. There’s something special about playing with miniature toys I think, like dolls houses which I find fascinating. Not just for kids! Completely adorable! I love Playmobil but have never seen them enjoying such luxury as this before! Love all the little details like the hunting a circular rug. So sweet. The playmobil characters were one reason I bought the book because The Boys have a room full of the stuff which they play with every day. I knew they’d love it. Well, that’s my excuse for making it anyway! you are totally insane but i love ya! Shall we see a bonfire piccie on the weekend ~ hint, hint! Oh dear, now you’ve sealed my fate…. hehe! oooh gorgeous! can’t wait for grandchildren.. miss making toys! Kids or no kids – I’d have made these anyway! Oh, wow! Was about to log off as was in a rush, but couldn’t resist clicking through after spotting that image. You’ve done it again! Am so wishing I lived closer so I could sign up for some of your lessons. Beautiful! 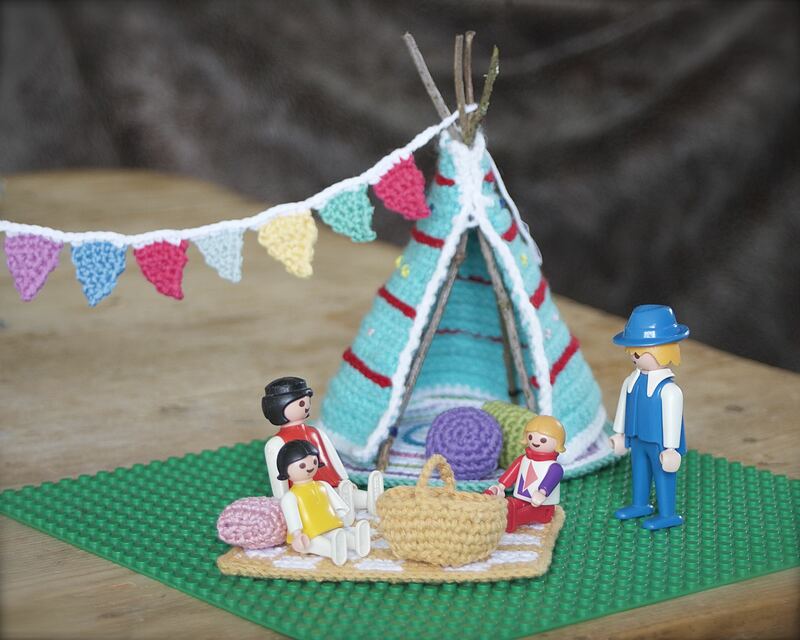 OH what a sweet tee pee! I love how wonderful! it turned out. what a wonderful Woo Hoo!! So adorable! Looking forward to seeing the caravan too! 😉 Thanks for your email regarding #stitching Santa! I’m on it! Work on the caravan has slowed down now I’ve frightened myself with the reality of the things I still have to do for Christmas. 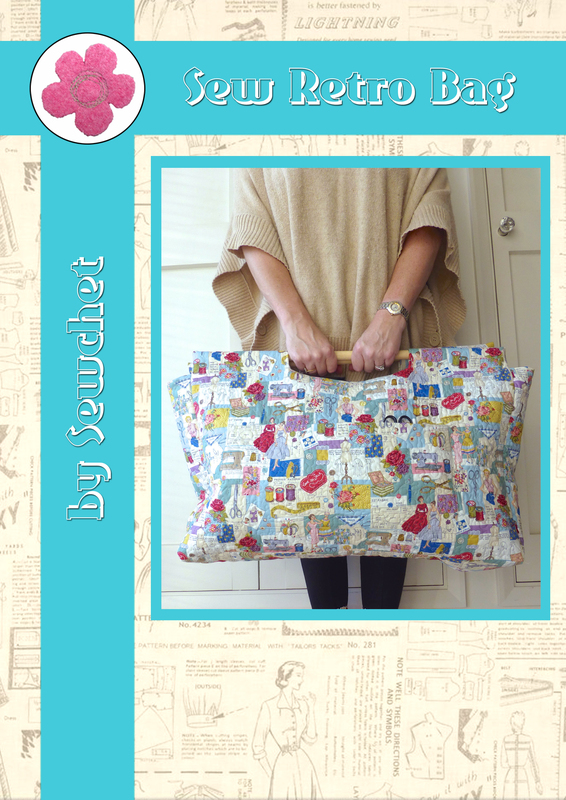 And I have a craft fayre to do next week too! The book is a coffee table winner, even if you never get round to making anything in it – it’ll certainly be a talking point! It would go down a treat in my house, so may just have to buy the book! !